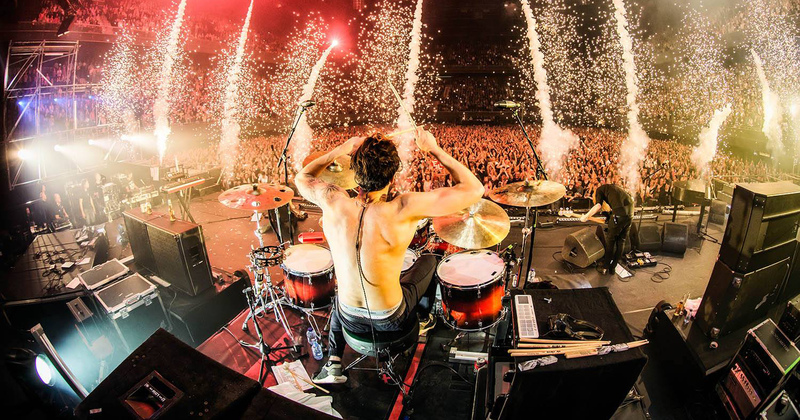 Dutch pop/rock band Kensington contacted us to come up with a sollution for the stage inballances. 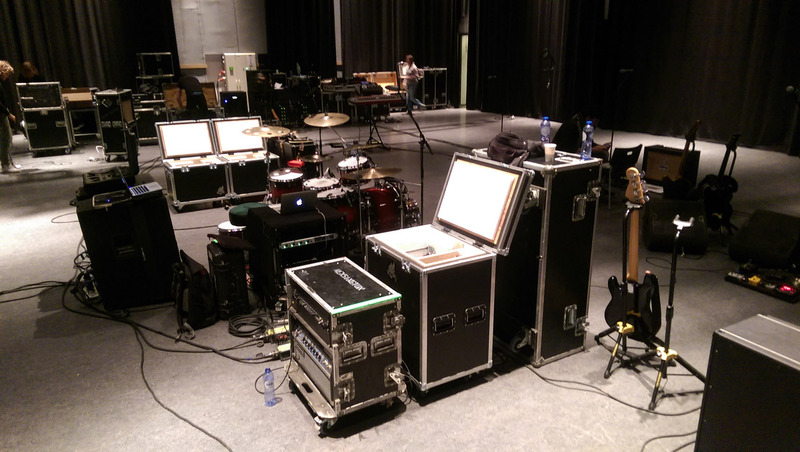 Besides noise reduction and more control, the efficiëncy of working with iso's on tour made them test some BoD units. After a short period of testing in the studio of the band, we got a request for four units. 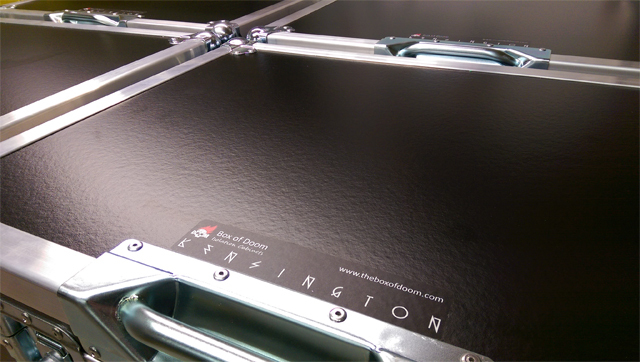 We have delivered them at the pre-production, for their sold out Ziggo Dome shows in Amsterdam. After the Ziggo shows, they will tour Europe to promote their album "Rivals". Speaker: Celestion Greenback G12M | 8 Ohm (Casper and Eloi).